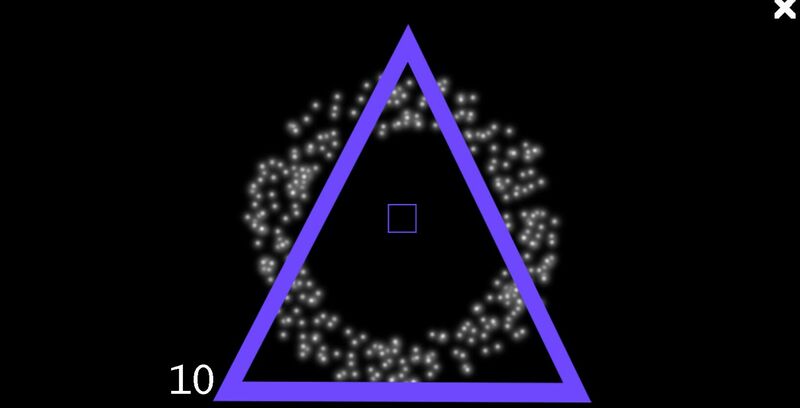 Circle Square Triangle is an infinite hypnotic reflex game, with music. Play it full screen if you want to fully enjoy it . The game speed increases when you win and decreases when you lose. You are the only difficulty factor. It's still in a developement phase. My eyes are burning! 2/5 and seal of semmonen! lol thx . are you recovered now? Good concept pour un mini jeu portable/en ligne! Petit conseil subjectif: Ca me plairait bien un peu de gameplay exotique pour casser la répétitivité (un peu de "déplacement", ou un changement de touche toute les 10/20 forme par exemple). Après objectivement, le tuto va beaucoup trop vite. Heureusement il y'a une image qui montre les touche dans les aperçus du jeu, mais le jeu devait ce suffire à lui même.. En tout cas ça m'a donné une mauvaise première impression. merci pour ce retour utile . - Add some keyboard buttons as additional inputs, the middle click can be bothersome to use. - Add an option to disable/enable particles, sometimes they get in the way of recognizing the next shape. - I know you're good with music, so if you are making a game where the rythme change, you might as well try to make an adaptative music that follows the new beat. I feel like this is the #1 experimental stuff to try out on this kind of project. 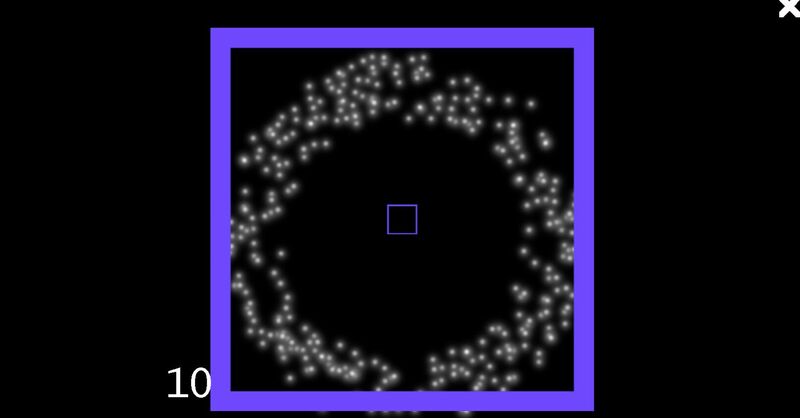 The game is about hypnotic and how the player can focus and keep its reflex, including the possiblility of music and visuals offset. 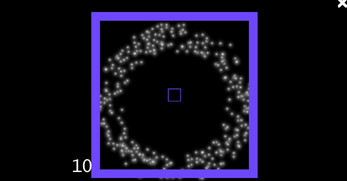 so i will not turn it into a musical/rythme/beat game ( perhaps another project ? ^^). thx for precious feedback Cawotte ! 1. I would recommend changing from the mouse buttons to keyboard buttons, because sometimes it doesn't register the input and it's a bit harder to press mouse buttons. 2. The score doesn't reset after quitting a level. 3. The score should decrease after you get a wrong shape. 4. You could make it so there's more different shapes in future levels. 5. Good job so far, it headed in a good direction! thx so much for your feedback ! fixes will be done soon .